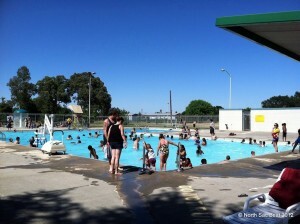 Johnston Pool opened today with kids and adults looking to beat the heat. 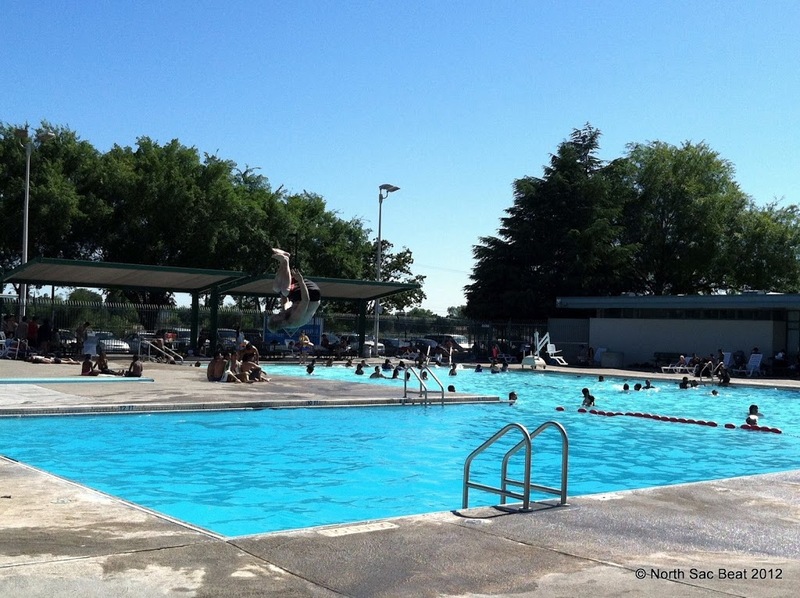 The pool is open daily from 1pm – 5pm (closed Thursdays). 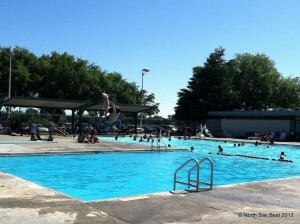 Admission is $1 for children 17 and under, and $2 for adults. 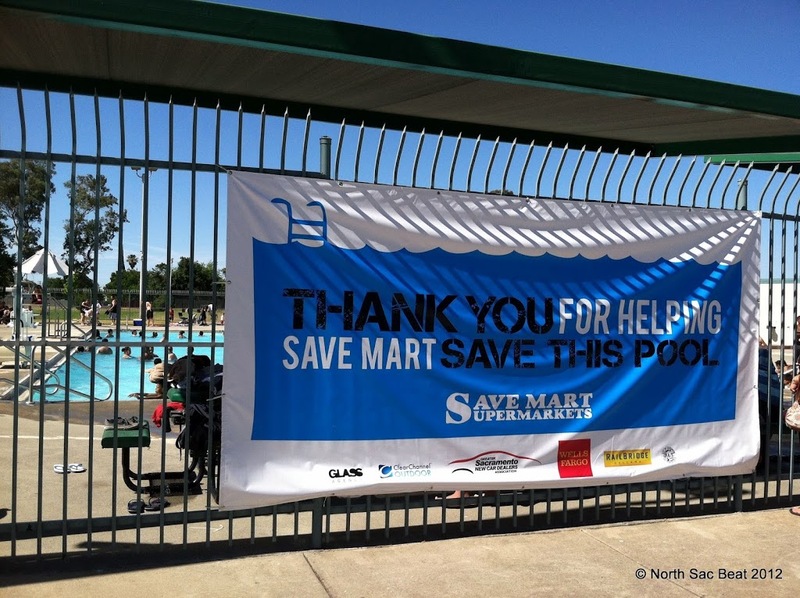 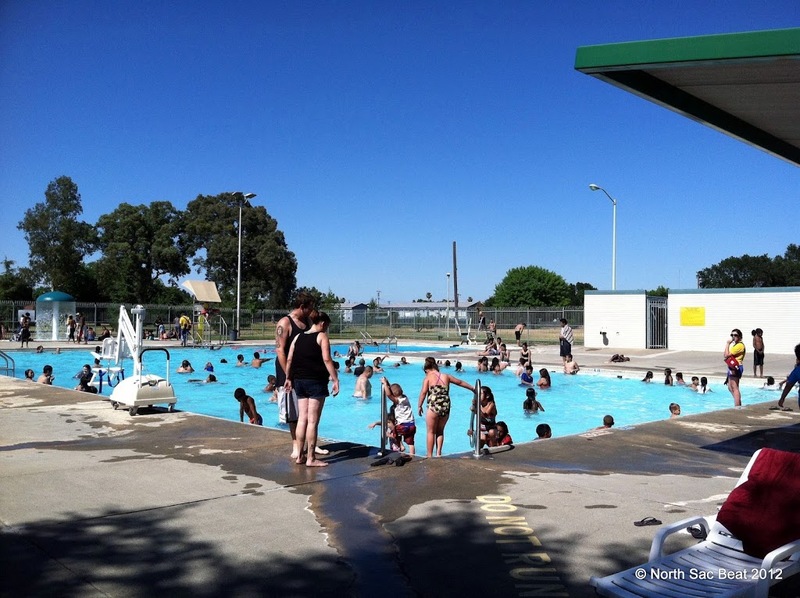 The pool is able to operate this summer thanks to funding from the Save Mart Supermarket fundraiser earlier this year. June 12, 2012 in Johnston Pool, Save Mart, Swimming.